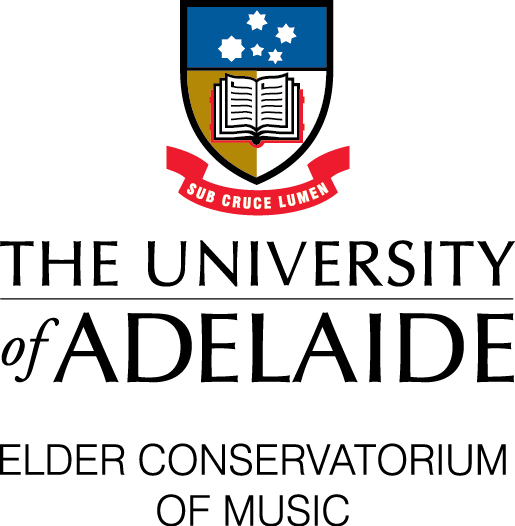 South Australia’s next crop of jazz stars have been honoured in the Helpmann Academy’s annual Jazz Awards event – with over $15,000 in awards presented to the top jazz graduates from The University of Adelaide’s Elder Conservatorium of Music. Seven graduating musicians were presented with awards in excess of $15,000 in the Hilton Adelaide Ballroom on Saturday night, as the Helpmann Academy presented A Night of Jazz with The Hot Sardines. For their first and only performance in Australia, New York sensations The Hot Sardines performed alongside some of SA’s brightest emerging jazz musicians to a room of over 300 guests. The Expr3ss! Award for Best Overall Graduate, valued at $3333.33 was presented to drummer Alexander Flood. The Bendigo and Adelaide Bank Award for Best Overall Honours Graduate, valued at $2500 was presented to trombone player Thomas Voss. The Southern Jazz Club Award, valued at $2000 was presented to Top Bass Undergraduate Bonnie Aué. The Keith & Susie Langley Memorial Award for Trumpet, valued at $2000 was presented to Top Trumpet Undergraduate Josh Chenoweth. The Keith & Susie Langley Memorial Award for Guitar, valued at $2000 was presented to Top Guitar Undergraduate Ben Finnis. The Rob Lyons Award, valued at $2000 was presented to Top Voice Undergraduate Ashleigh Jocks. The Howell Ross Award valued at $2000 was presented to Top Saxophone Undergraduate Jordan Noble. In days leading up to the award ceremony, the graduating musicians participated in masterclasses and mentoring with The Hot Sardines bandleader Evan Palazzo and lead singer Elizabeth Bougerol. This opportunity was part of the Helpmann Academy Cultivate Masterclass Program (supported by Bendigo Adelaide Bank) aiming to provide students and graduates with unique opportunities to work with a diverse range of professional artists to develop their skills and experience. The Helpmann Academy acknowledges the 2018 Jazz Awards partners and donors, the Hilton Adelaide, Expr3ss!, Bendigo and Adelaide Bank, Don Howell, Rob Lyons, K&S Langley Family Fund, the Southern Jazz Club and Ollie Clark, and wine partner, Grigori Family Wines. All photos by Russell Millard.